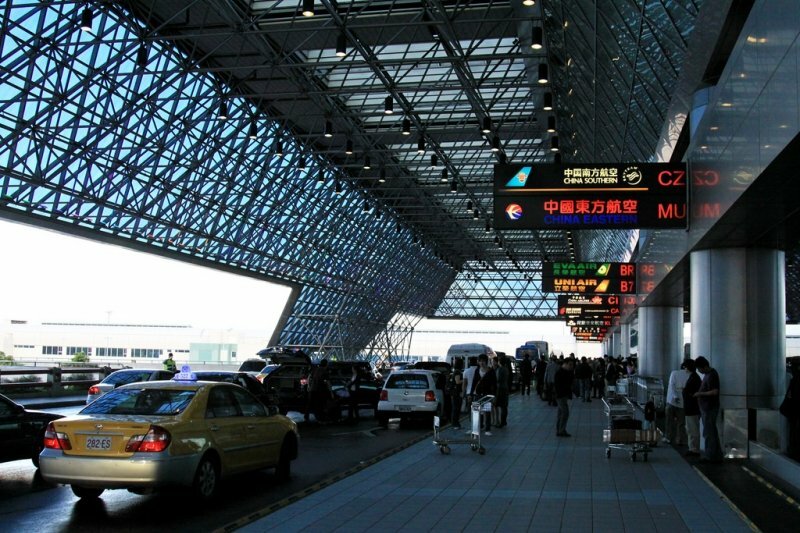 Start your trip with a seamless transfer from the airport to downtown Taipei. Just pick one of the transport options below! 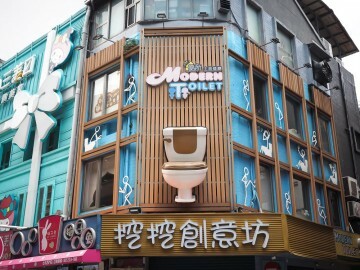 Foreign travellers visiting Taipei for the first time are often amazed by how convenient our public transportation is: the bus, train, high-speed train, metro… it’s incredibly easy to get from one point to another! 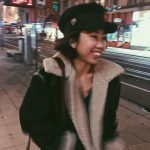 Whether it’s from your hotel to a tourist attraction or a small café in a far-away neighborhood, there is always a way to reach your destination without having to pay for a taxi. 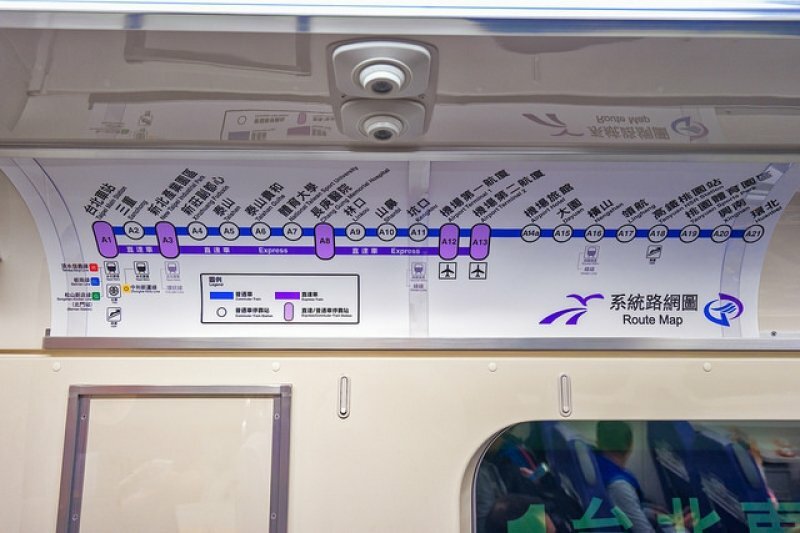 The Airport MRT is currently the fastest way to reach Taipei city centre from the airport. It started operating just in 2017 and has made our lives so much easier. 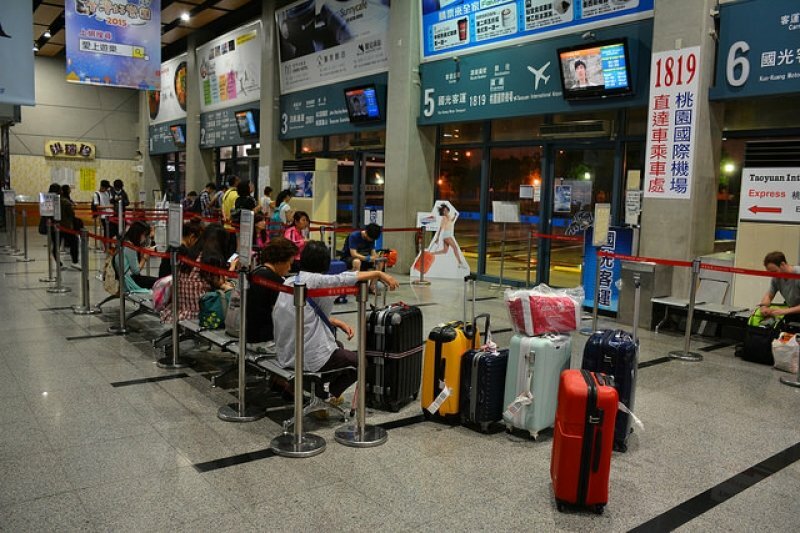 All you have to do is hop on the MRT from the airport terminal and it will bring you to Taipei Main Station in just 35 minutes! 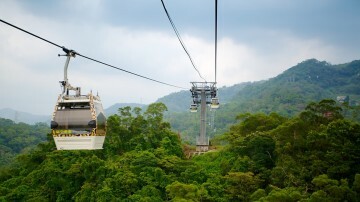 From there, you can take the citywide MRT system and head to wherever you need to be. A ticket costs NT$160 (US$5.40). Be sure to take the express service (the purple line as depicted above) or you’ll be making unnecessary stops. The only downside is that the service doesn’t run 24 hours. 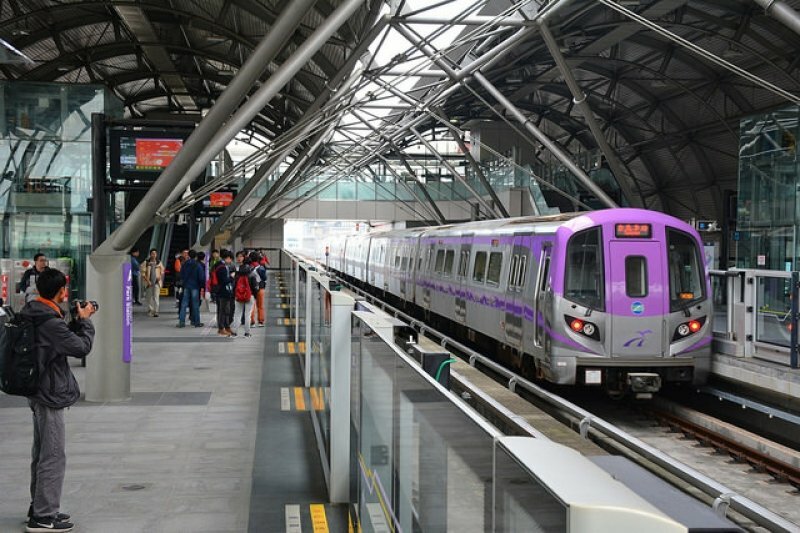 The MRT departs from the airport starting from 6.05am until 11.35pm, so if you arrive either too early or too late, you’ll have to choose other options. P.S. The Airport MRT provides free phone chargers and WiFi on board! Bus no. 1960: If you’re heading towards the Taipei 101 area (Xinyi District), this one takes you around there. A ticket costs NT$145/US$5 and the bus runs from 6.05am to 1.05am. Bus no. 1819 and 1961: These two buses will drop you off near the Taipei Main Train Station (where you can connect to the bus, MRT, train and high-speed train). Bus no. 1819 runs 24 hours whereas 1961 runs until 1am. Prices are NT$125/US$4.25 and NT$90/US$3 respectively. The taxi is definitely the easiest but the most expensive option. 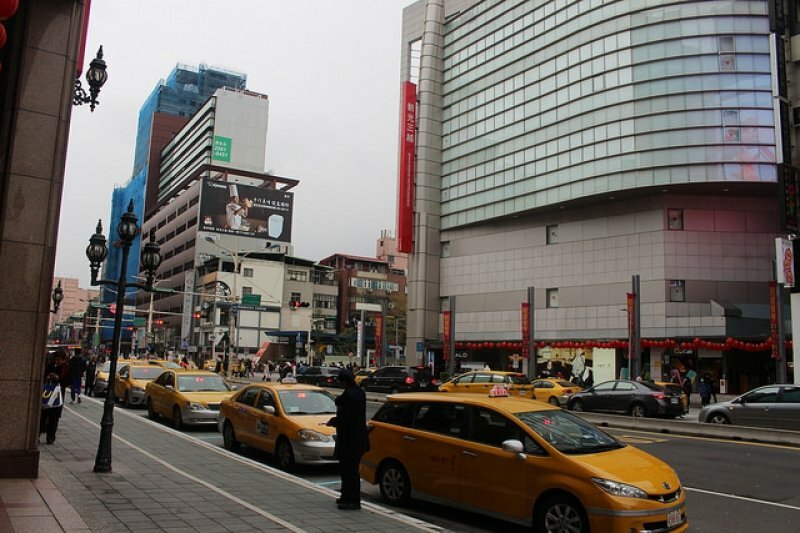 A ride to Taipei city centre from the airport takes about 50 minutes and will cost around NT$1,200/US$40.50, depending on which area you’re going to. And don’t worry, taxis are super safe in Taiwan, and the taxi drivers are generally friendly too! Just be sure to have your hotel’s address ready in Chinese, as most drivers don’t speak English very well. 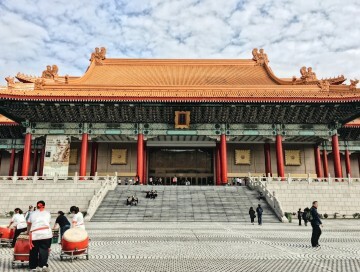 This Filipina shares her solo trip to Taipei with tips on transportation and top attractions to visit.